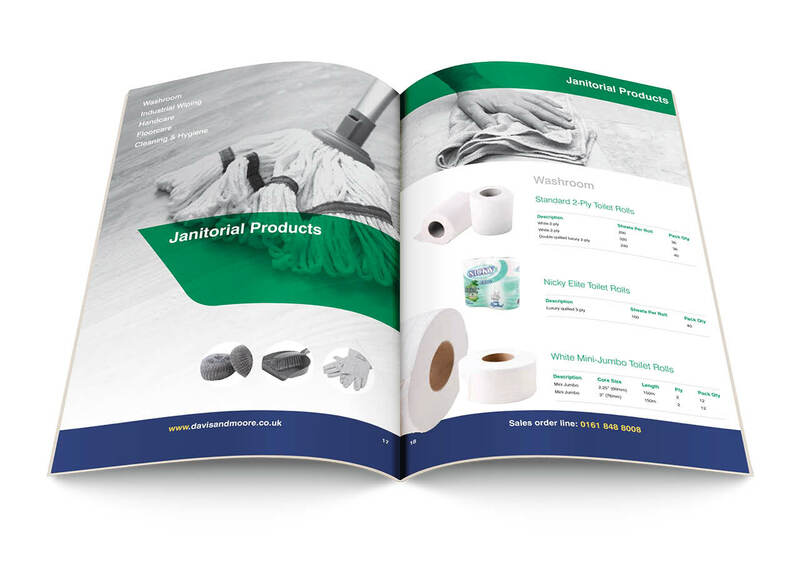 We have a wealth of experience in this area from small mailers to large scale catalogues to showcase our clients products and services in the best possible light. 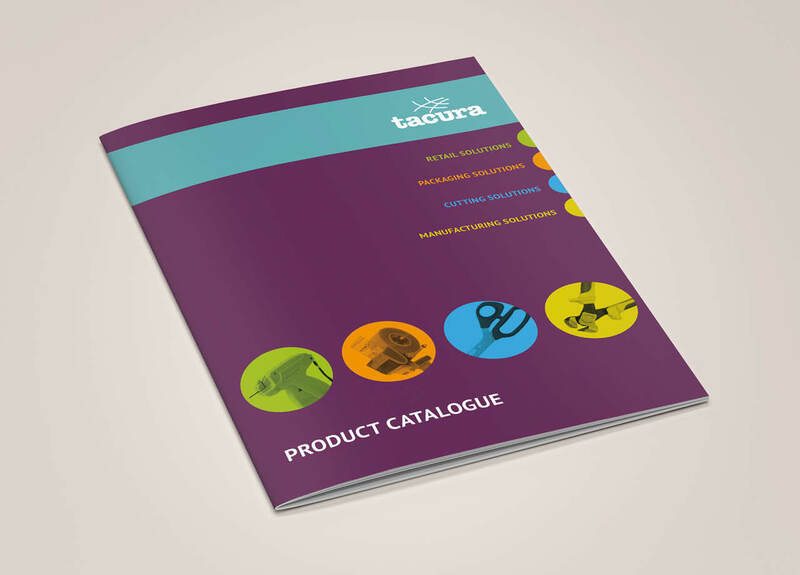 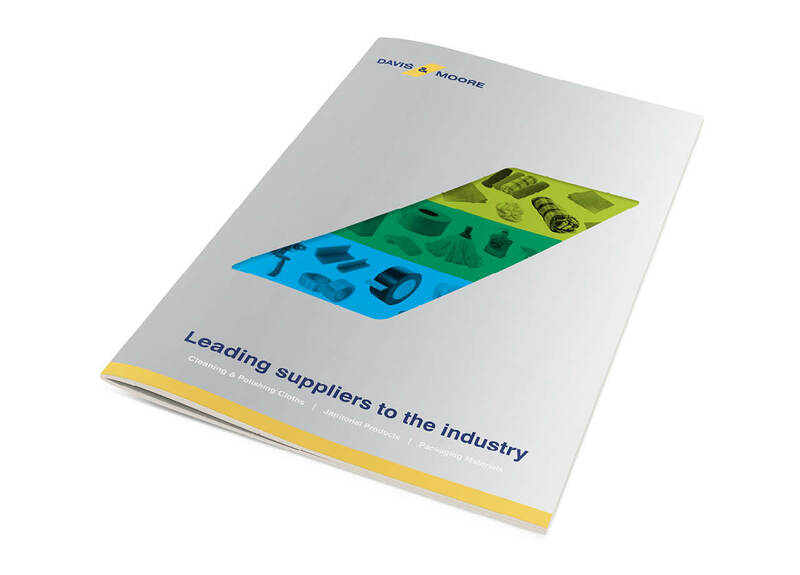 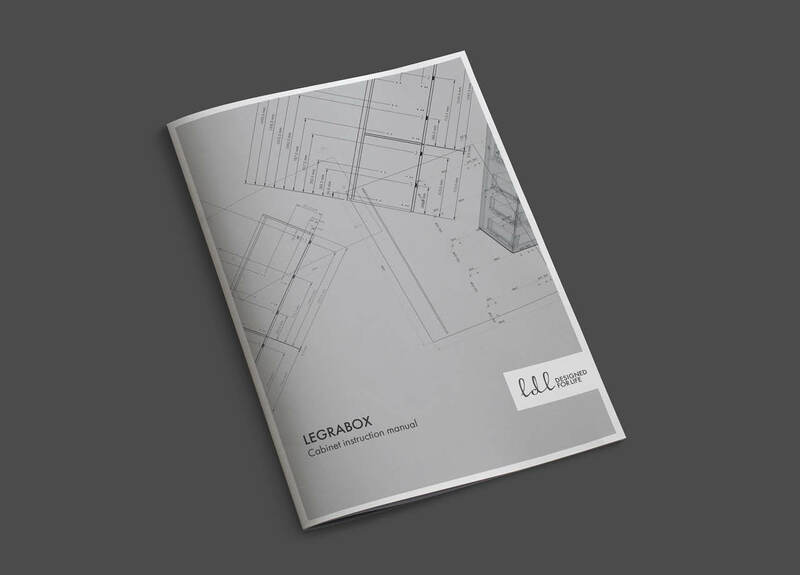 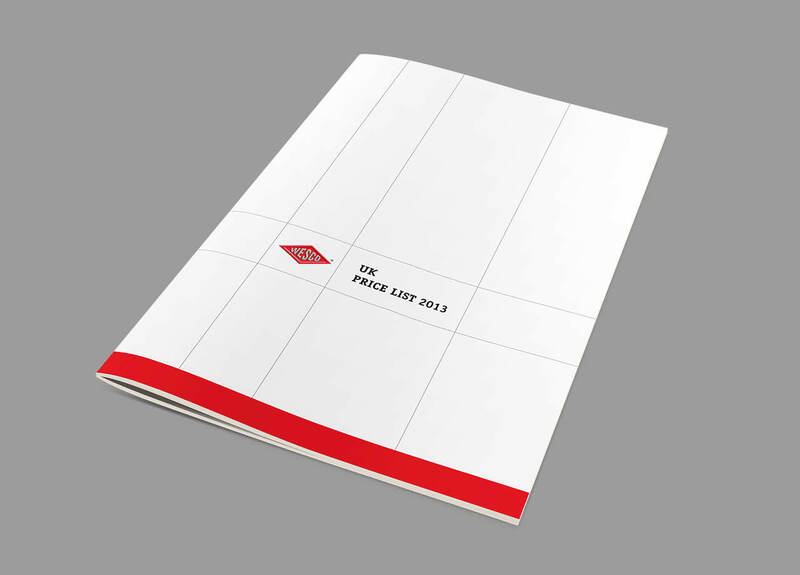 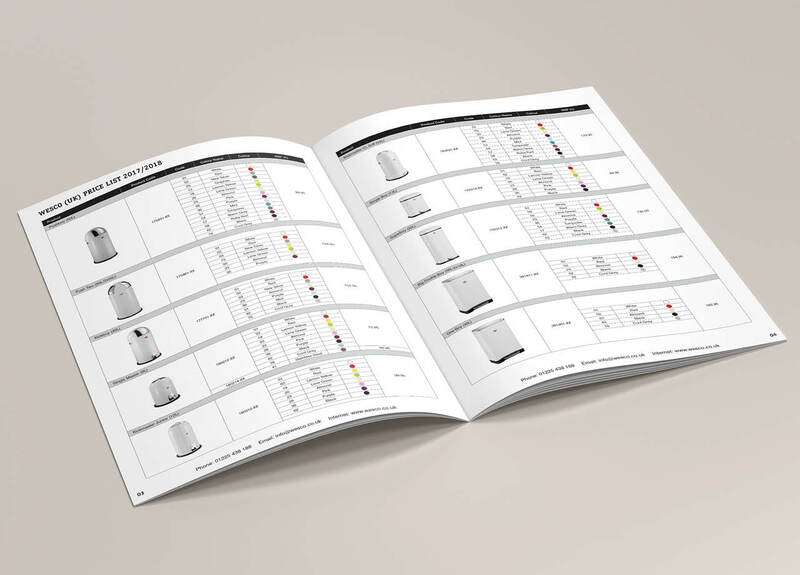 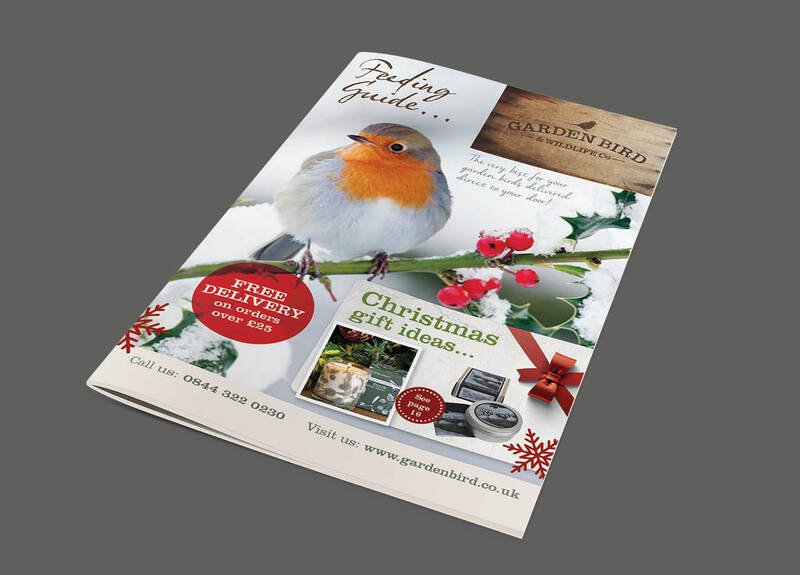 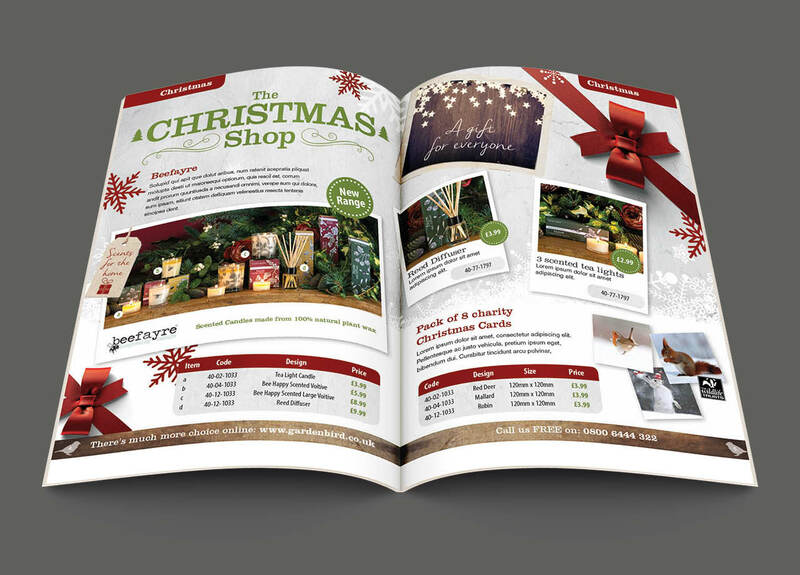 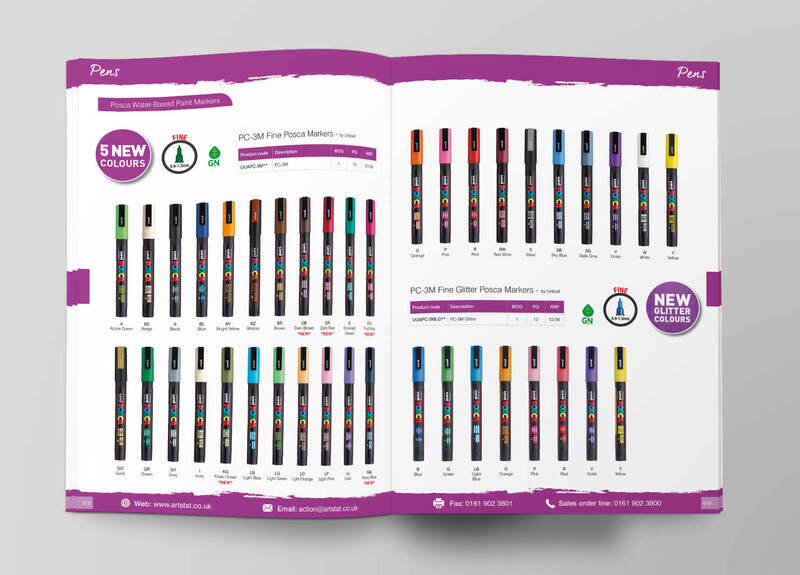 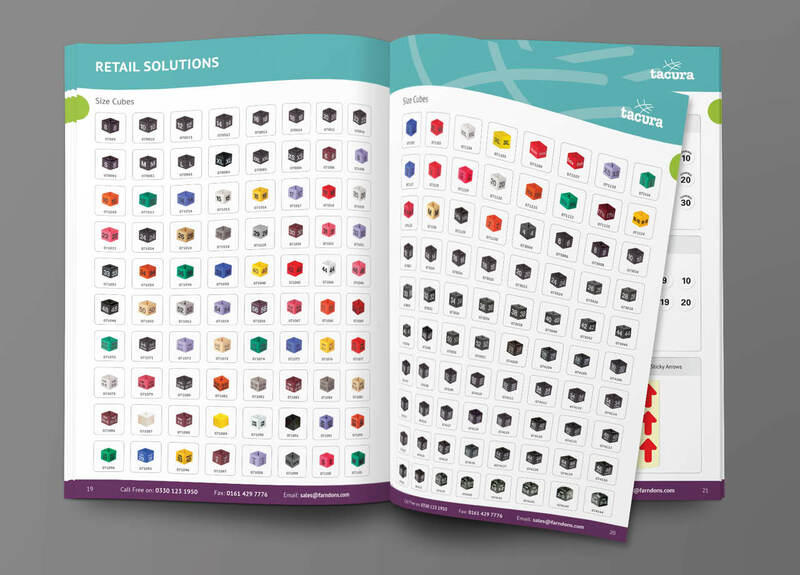 Our catalogues not only look beautiful, but also generate improved results. 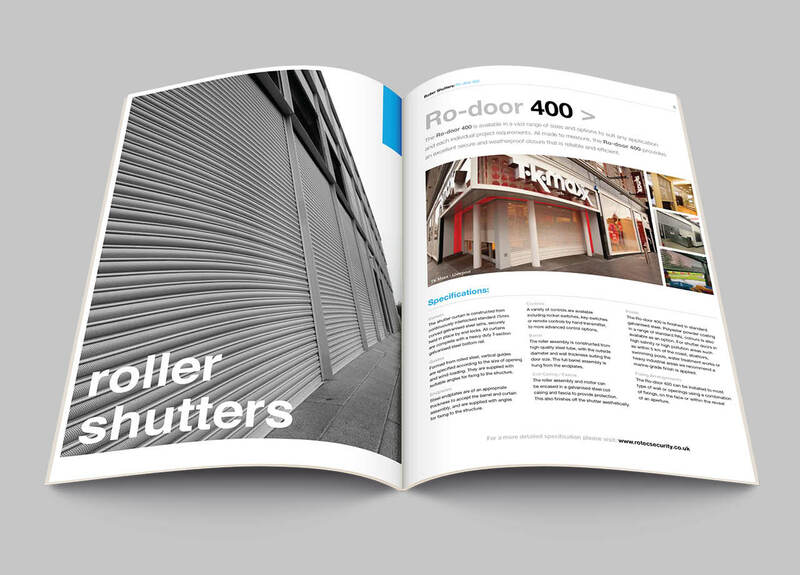 an ‘under one roof’ scenario which can be very cost effective. 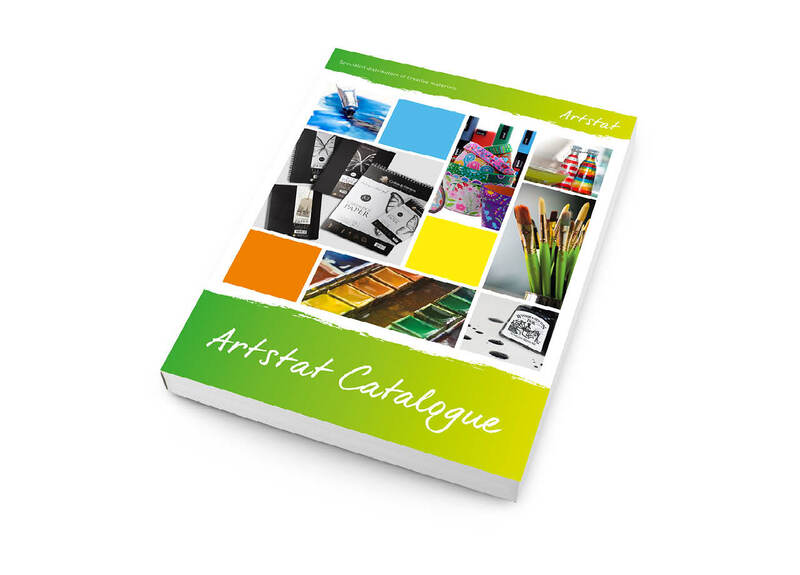 For more a detailed view of our catalogue portfolio click here.